One of Greater Katy’s golf course communities, Falcon Point is an affluent residential enclave just south of the city. Nestled near the intersection of Interstate 10 and Grand Parkway, Falcon Point is an established residential neighborhood. Centrally located and highly accessible, the planned community is quite popular among homebuyers. GOLF COURSE COMMUNITY: Houston has some of the best golf course communities in Texas. Falcon Point homes are built around the Club at Falcon Point and its 18-hole, Bruce Devlin and Robert von Hagge-designed golf course. NEAR RETAIL AND ENTERTAINMENT: Thanks to the neighborhood’s great location, Falcon Point homes are minutes away from restaurants, cafes, bars, and stores. The Katy Mills Mall is minutes away from the community. HIGH ACCESSIBILITY: Falcon Point homes have convenient access to several main roads and freeways, including Kingsland Boulevard, Westheimer Parkway, Grand Parkway, and Interstate 10. 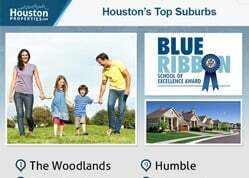 EXCELLENT SCHOOLS: Students in the neighborhood may attend three of the KISD’s high performing schools: Katy High School, WoodCreek JH, and Rylander Elementary. BEAUTIFUL HOMES: Falcon Point is part of the Greater Katy area, one of Houston’s best suburbs. The community is made up of about 500 single family homes, most of which are located on the golf course. Traditional two-story homes and bungalows line the community’s streets. Due to the neighborhood’s popularity, the Falcon Point real estate market can be challenging to navigate. 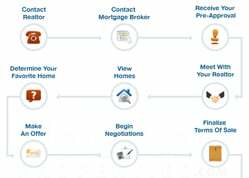 Contacting the best Falcon Point realtor can benefit homebuyers looking for great recommendations and advice. 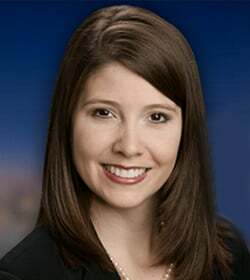 For any inquiries about Falcon Point homes recommendations, or off-market MLS listings, get in touch with Paige Martin, head of the Houston Properties Team and one of the best realtors in Houston. I am interested in Falcon Point and would like to get more details. 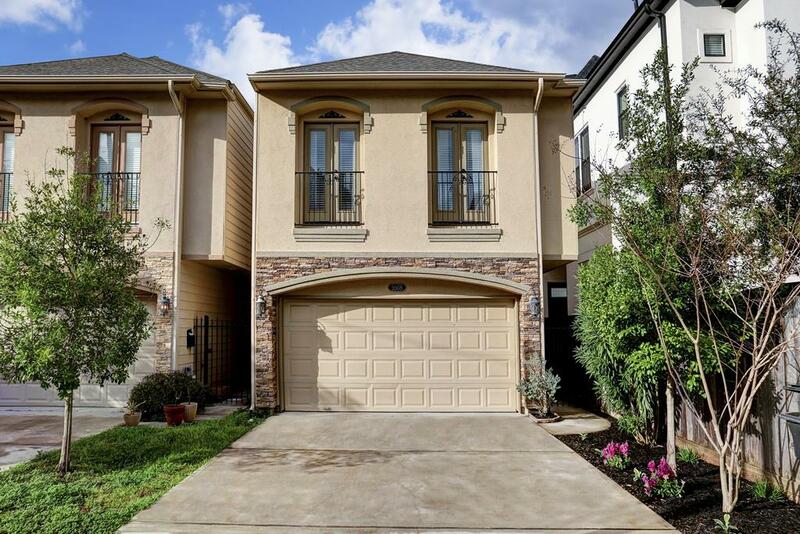 Located within one of Houston’s best suburbs, Falcon Point is highly desirable for its great location, easy accessibility, and great schools. 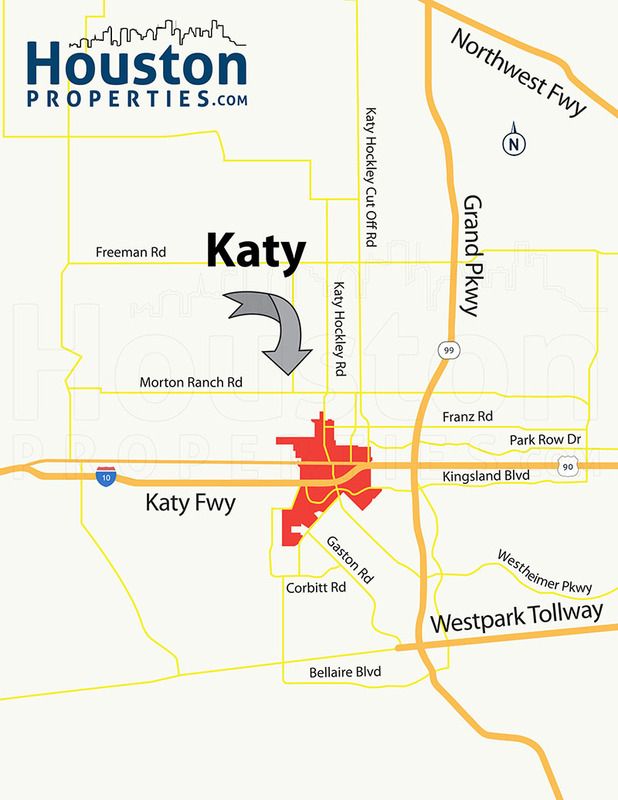 The community is nestled in the area just south of the city of Katy and enjoys convenient access to the best the city has to offer. Falcon Point homes are built around the Club at Falcon Point and its 18-hole, Bruce Devlin and Robert von Hagge-designed golf course. Thanks to the neighborhood’s great location, Falcon Point homes are minutes away from restaurants, cafes, bars, and stores. 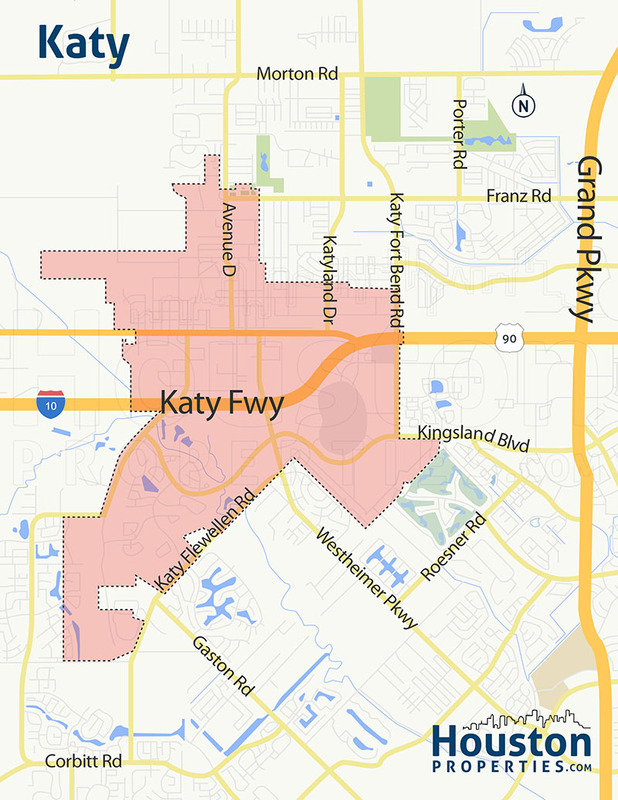 The Katy Mills Mall is minutes away from the community. Falcon Point homes have convenient access to several main roads and freeways, including Kingsland Boulevard, Westheimer Parkway, Grand Parkway, and Interstate 10. Students in the neighborhood may attend three of the KISD’s high performing schools: Katy High School, WoodCreek JH, and Rylander Elementary. The community is made up of about 500 single family homes, most of which are located on the golf course. Traditional two-story homes and bungalows line the community’s streets. Falcon Point homes are also minutes away from key business and employment districts, including Houston’s Energy Corridor. Homes in the area were built between the mid-1990s to the mid-2000s. Prominent builders like Village Builders, David Weekley, and Coventry Homes offered homes in the community. Most homes in the area lean toward traditional architecture with brick and wood exteriors. Falcon Point homes typically offer 3- to 5-bedroom floor plans. Lot sizes range from 8,000 to more than 13,000 square feet. Home sizes are between 2,000 to more than 5,000 square feet. 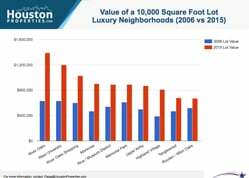 Prices for Falcon Point homes for sale range from $250,000 to about $500,000. Nestled just south of Kingsland Boulevard, Falcon Point is a golf course community south of the city of Katy. Made up of around 500 single-family homes, the community is a stone’s throw away from where Interstate 10 and Grand Parkway meet. Other planned communities are located nearby, including Lake Pointe Estates, Falcon Ranch, and Falcon Landing. Falcon Point homes are centrally located near schools, restaurants, cafes, retail centers, and entertainment hotspots. Several main roads and freeways are accessible from the community, including Kingsland Boulevard, Westheimer Parkway, Interstate 10, and Grand Parkway. Retail and entertainment centers, including Katy Mills Mall. The LaCenterra at Cinco Ranch, are a short drive away from Falcon Point homes. Thanks to the community’s location, Falcon Point homes are also minutes away from key business and employment districts in Katy and Houston, including the Energy Corridor. 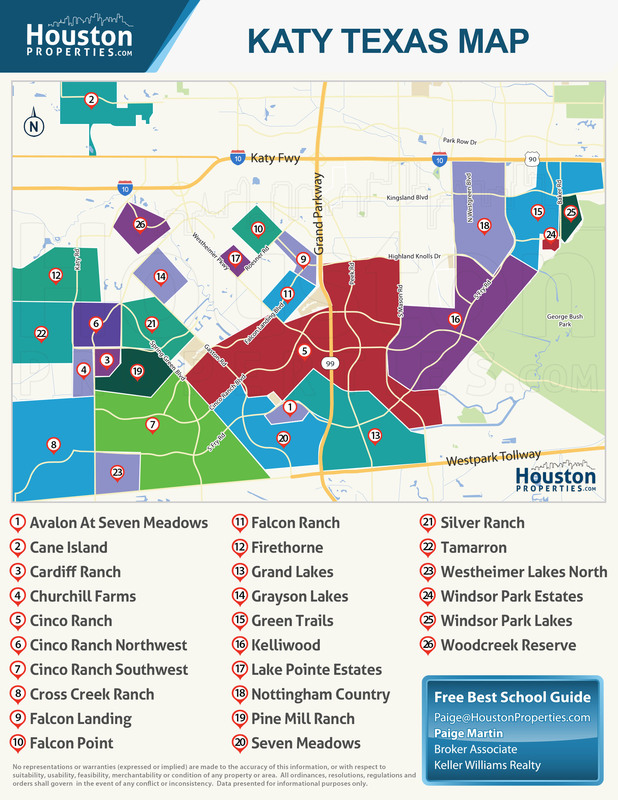 Falcon Point homes are zoned to some of the most highly rated schools within the Katy Independent School District (KISD). Rylander Elementary School at 24831 Westheimer Pkwy. The school was named for Roberta Wright Rylander, a longtime Katy resident. Since first opening in 2004, Rylander Elementary School has received a number of awards and was named an NCEA Higher Performing School in 2011. WoodCreek Junior High School at 1801 Woodcreek Bend Ln. WoodCreek Junior High School, or simply WCJH, was established in 2008. It has great academics programs, including Pre-Advanced Placement, gifted and talented, ESL, and co-teaching. The school also offers a wide range of athletics and electives. Katy High School at 6331 Highway Blvd. The oldest school in the KISD, Katy High School has been serving the city and surrounding areas since 1898. It was named a National Blue Ribbon School in 1997-1998. Academic programs include the AP, Pre-AP, dual credit, and career/technology prep. The following are some of the more notable private schools near Falcon Point. Aristoi Classical Academy at 11th St.
To find an updated listing of all Falcon Point real estate zoned to any specific public school, please send an email to Paige Martin at Paige@HoustonProperties.com with the property preference and budget that you’re working with. Falcon Point real estate have posted steady increases in the past decade, with the median sales price at over $300,000. Falcon Point homes for sale are typically priced between $250,000 to about $500,000. Several factors have contributed to the community’s continued popularity. Its great location near the city of Katy, high performing schools, and high accessibility add to the Falcon Point homes’ overall appeal. 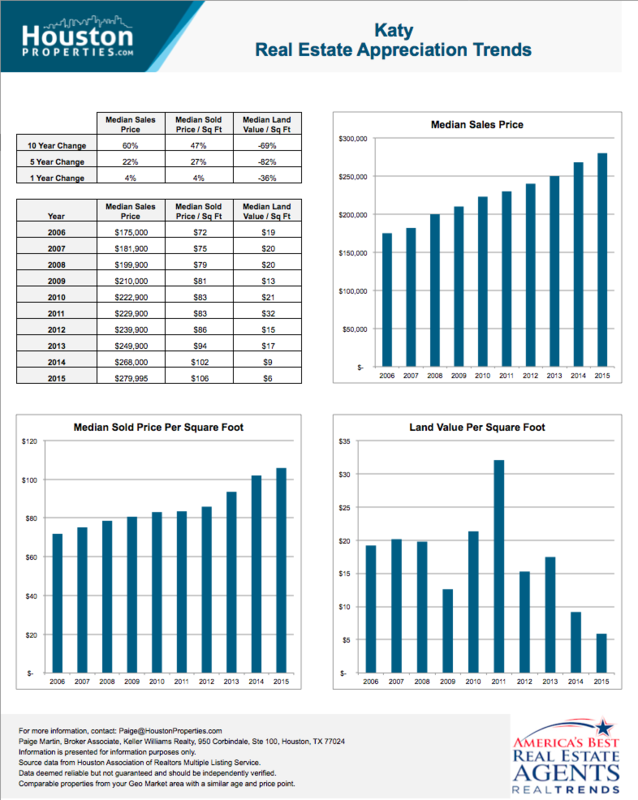 For updated information regarding Falcon Point real estate pricing and trend analysis, please contact Paige Martin at Paige@HoustonProperties.com. Falcon Point real estate is made up of around 500 single-family homes. As a golf course community, many of the neighborhood’s homes are located around the course’s greens. Falcon Point homes were built around the mid-1990s up to the mid-2000s. Home styles vary. Some Falcon Point homes feature two-story floor plans, though there are a number of bungalows available in the area. 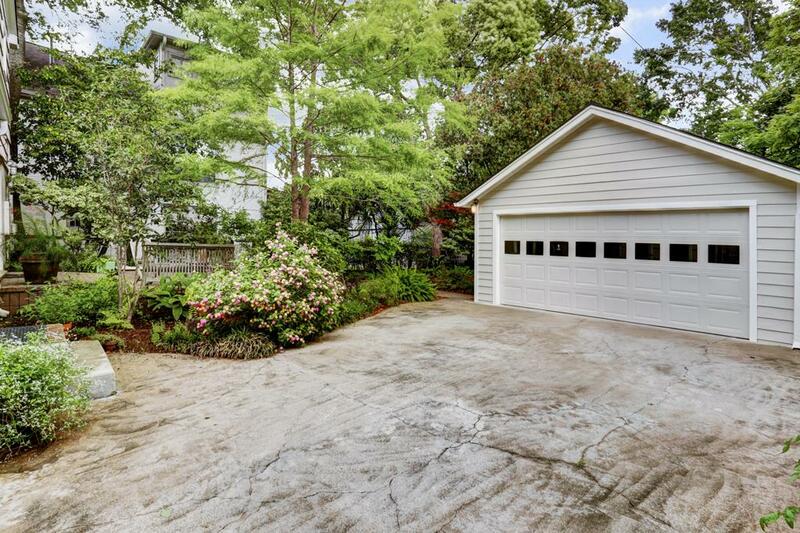 Homes in the neighborhood typically feature 3 to 5 bedrooms with 2 to 4 full baths. Home sizes typically range from 2,000 to more than 5,000 square feet. Lot sizes are between 8,000 and 13,000 square feet. Falcon Point homes are mostly traditional, though some do borrow inspiration from Colonial, Mediterranean, and other architectural styles. Some homes in the area feature swimming pools, high ceilings, and views of the golf course. Prices for Falcon Point homes for sale can start at $250,000. The most expensive real estate in the area can fetch around $500,000. There are no Falcon Point townhomes for sale, as the community is mostly made up of single-family homes. 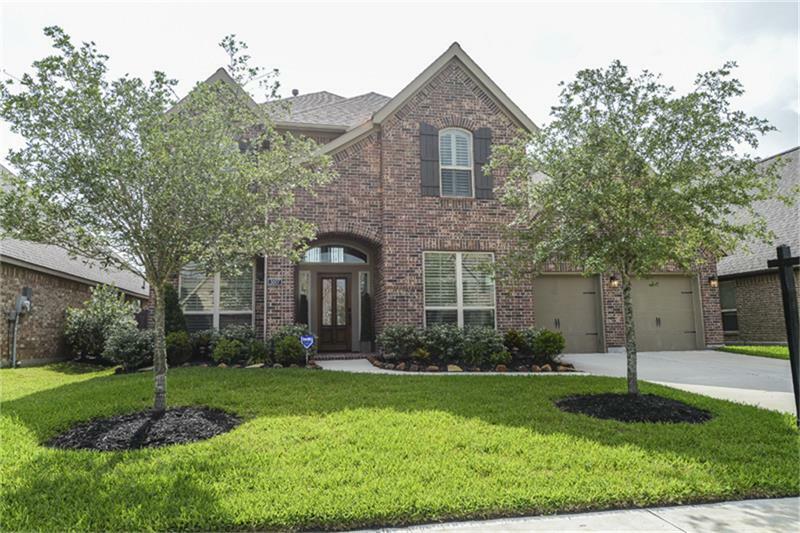 There are plenty of townhome options available in other master-planned communities in Greater Katy, however, including Cinco Ranch Southwest and further east in Green Trails. There are no mid- or high-rise Falcon Point condos at the moment. Some multi-family dwellings are available in the area however, including within the mixed use development LaCenterra at Cinco Ranch. Falcon Point is located just outside Katy, a city previously known as Cane Island. In the 1890s, it was a small settlement, with a few farms and ranches scattered around the area. The Missouri-Kansas-Texas Railroad started operations in 1895, and the area has seen a lot of growth since then. Falcon Point was initially planned as a luxury golf course community with large custom-built homes on 160′ lots. Development in the community came to a halt, however, during the 1980s. The golf course and the community was put on hold. In the mid-1990s, development started again, though some aspects of Falcon Point’s original plans were changed. Lots were re-platted to make way for more homes. Today, the community has around 500 single-family homes, most of which sit on the Falcon Point Golf Course. Falcon Point’s location gives its residents great access to the best the city of Katy has to offer. Apart from that, the community also offers plenty of amenities for its residents to enjoy. Community amenities include a clubhouse, a swimming pool, and tennis courts. The Club at Falcon Point, on the other hand, features an 18-hole golf course designed by Bruce Devlin and Robert von Hagge. A practice driving range, sand trap, putting green, and chipping green are also available for members to enjoy. The club also has a fitness center and a restaurant, the Members’ Grille and Bar. The Katy Mills Mall, a shopping center with around 1.3 million square feet of retail space, is a stone’s throw away from the community. Another retail hotspot, the LaCenterra at Cinco Ranch is a short drive away.